I have some good news and some bad news. I’ll start with the bad. 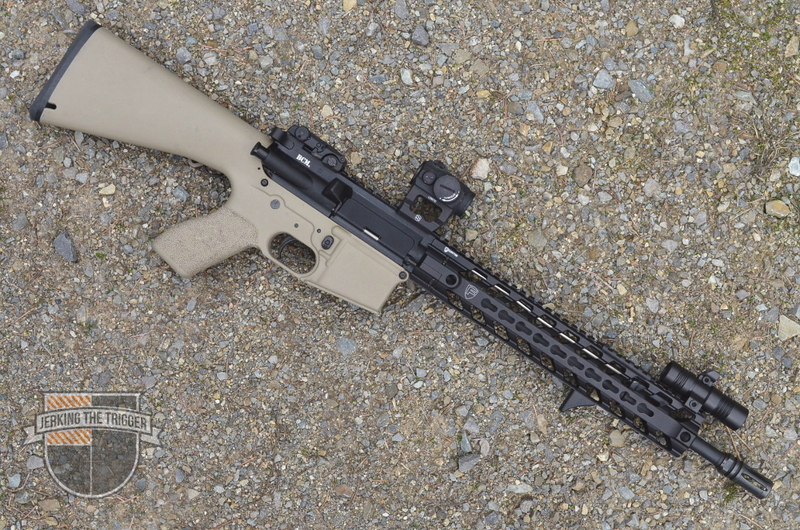 The CAV-15 MKII, the most successful polymer AR-15 lower ever made, is going away. The good news is that there will be a CAV-15 MKIII! I’ve been on the fence on getting one. Glad I was since now I have the new version to look forward to. I have two of the GWACS produced MKIIs. I’ll have to put one in your hands sometime.